Mission Wealth, a nationally recognized financial planning and investment management firm, is pleased to announce Steve Caltagirone as a new Partner. Mr. Caltagirone works in the firm’s San Francisco office and has been a client advisor with the firm since 2013. He is a CERTIFIED FINANCIAL PLANNER™ with a Master’s of Business Administration degree in Finance from Vanderbilt University. He also holds a Bachelor’s of Science in Finance from St. Mary’s College of California. 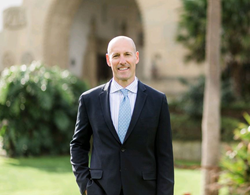 Mr. Caltagirone has over 20 years of experience in the investment and financial planning world and he has worked extensively with retirees, concentrated stock owners, independent women and socially responsible investors. Prior to joining Mission Wealth, Steve helped launch Elmwood Wealth Management, where he served as a Portfolio Manager and Financial Planner. Earlier in his career, he also served as a client advisor with San Francisco-based Osborne Partners Capital Management. 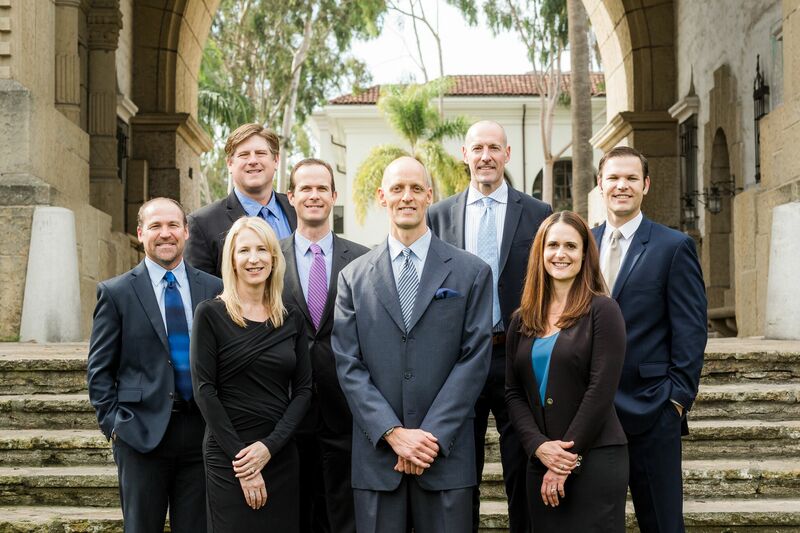 The Mission Wealth Owners Group now comprises of eight Partners, including Matthew Adams, Steve Caltagirone, Tricia Fahnoe, Geoff Gaggs, Andy Penso, Brad Stark, Seth Streeter and Dannell Stuart. Since 2000, Mission Wealth has been providing caring advice that empowers families to achieve their financial dreams. Our founders were pioneers in the wealth management industry when they championed the client-first principles of objectivity, independence and personalized planning. To support those ideals, we created a holistic process that provides clarity, confidence and greater peace of mind for financial decisions.